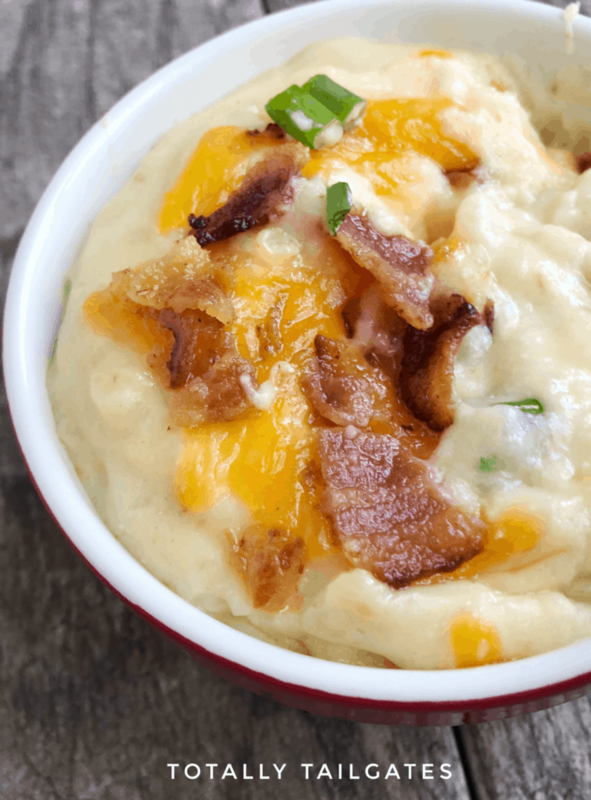 Loaded Baked Potato Soup is one of my family’s favorite meals. 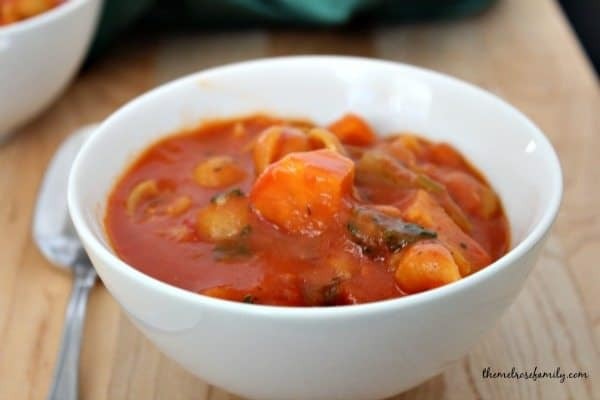 It’s hearty, warms your tummy, and brings smiles all around the dinner table! 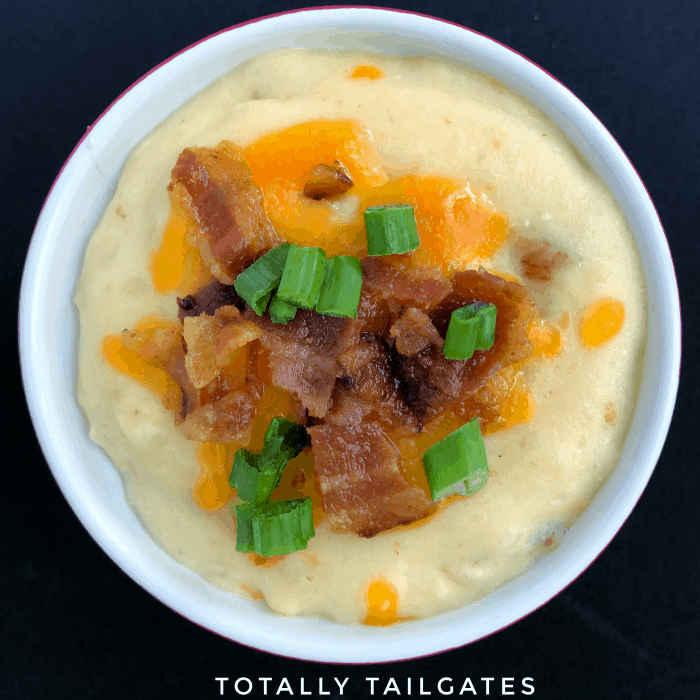 Hey there, this is Heather from Totally Tailgates stopping by today with a recipe your fans will love! 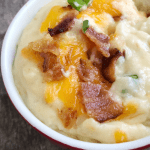 Springtime & summer usually mean a rise in new babies & new friends moving into the neighborhood…..
My favorite thing about Loaded Bake Potato Soup is that it freezes beautifully! 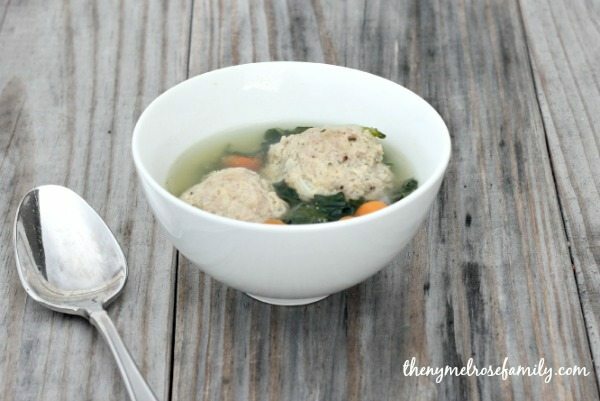 Pour leftover soup into quart size freezer bags and reheat when you are ready for another meal! This is the soup I love to send to new mothers who are looking to stock their freezers before the baby arrives. It’s also a nice “welcome to the neighborhood” meal for new friends! I have a surgery set for this spring, and in preparation I’ve loaded our freezer with GALLONS of this soup to help my hubby make dinnertime a snap. 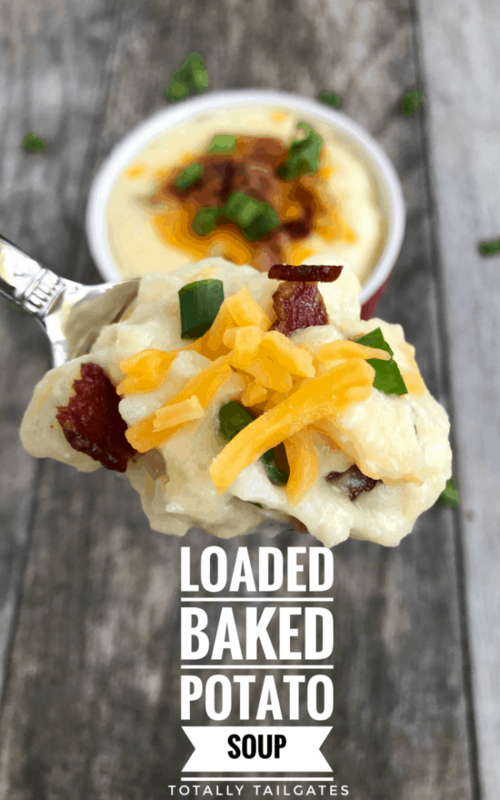 Put on a big pot of Loaded Baked Potato soup when family arrives for Easter, Thanksgiving or Christmas. Because it is not spicy, kids love this! Let them build their own toppings by providing small bowls of shredded cheese, chopped bacon & green onions! Keep stirring! Stir without ceasing! It will seem like it takes forever for the milk/flour/butter mixture to thicken, but it WILL thicken! You can either bake your potatoes in the oven or in the microwave. We do both and have always had great success with either method. Fat free sour cream and skim milk will not yield the best results – save those for other recipes! Margarine does not work in this recipe – use real butter! Bacon. BACON! You will want to use real bacon….if you don’t have any on hand, just wait & make this recipe when you do! Store bought “bits” just don’t do the soup justice. If you are tired of chili for game day gatherings, build a topping bar for Loaded Baked Potato Soup! It’s a nice alternative for family and friends who shy away from spices. Dessert is a breeze for this meal – keep it simple! Try cupcakes with French Buttercream Frosting or M & M Peanut Butter Blondies to end your “souper” meal! The perfect comfort soup that includes all the fixings! Remove pulp from baked potatoes. Discard skins. In a large pot, melt butter over low heat. Add flour and stir well until thoroughly blended. Continue to cook for 1-2 minutes, stirring consistently. Add milk, 2 cups at a time, and cook over medium heat. Stir constantly until the mixture is bubbly. This last step can take 10-15 minutes! Remove from heat. Turn down heat to low. Add potatoes, cheese, 1/2 of the bacon, seasonings and half of the green onions. Stir and put back on the burner. Let mixture heat thoroughly but do not over cook. Stir in sour cream. Serve with remaining bacon & green onions on top of soup, if desired. Additional cheese can be added. This soup freezes well. Prepare as directed, then let cool. Pour soup into freezer bags and seal. To serve, defrost in refrigerator and re-heat. 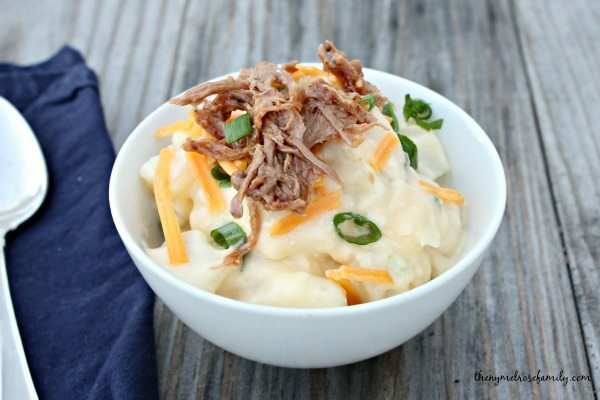 If you liked this Loaded Baked Potato recipe you might also like…. From left to right: Pulled Pork Loaded Baked Potato Soup, Quinoa Pasta & Kale Soup & Italian Wedding Soup.